DARNELL JOHNSON experienced arguably the greatest underdog triumph in the history of sport. He can call upon a man who led the line for England at a World Cup for advice and guidance. He has already lifted an international trophy with the Three Lions. It should come as no surprise that this hulking centre-back is a young man who firmly believes he is destined for the greatness. 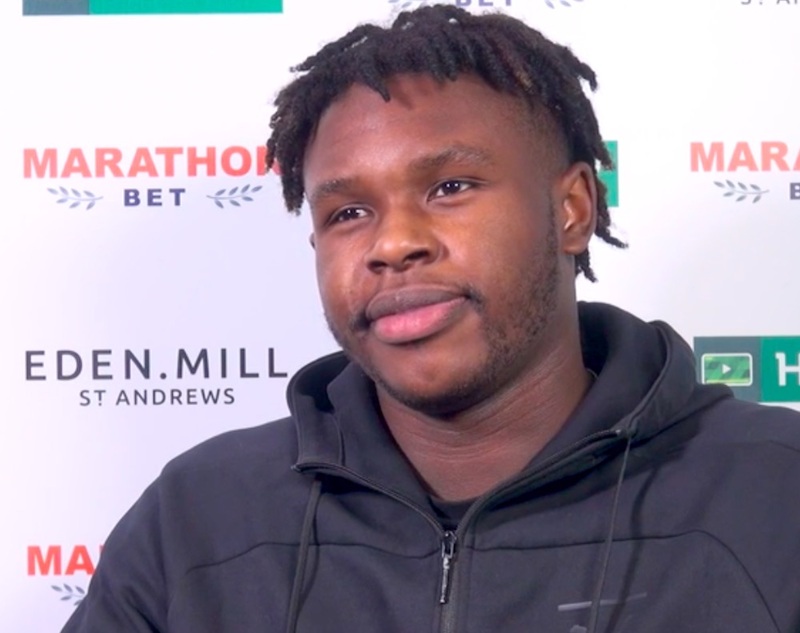 Johnson, 20, joined Mark McNulty and Gael Bigirimana as deadline day captures for Hibernian, arriving at the capital club on loan from Leicester to fill the void left by the departed Efe Ambrose and injured Ryan Porteous. While the promising defender is yet to make his senior bow for the Foxes – he did feature for their under-23 side against senior opposition in the Checkatrade Trophy earlier this term – it would be fair to say he is not overawed by the challenge awaiting him in Scotland. In the fulness of time, after all, he has bigger fish to fry. “In a couple of years I see myself playing for the England first team and running out to represent my country,” he says with an infectious smile. If some scoff at Johnson’s ambition, they should really cast a glance at his parent club, who stunned the world by claiming the English Premier League title in 2016. He has learned that impossible is nothing. The Leicester fairytale had a tragic end last October when inspirational owner Vichai Srivaddhanaprabha perished in a helicopter crash, nevertheless Johnson will always look back on that miracle with fondness and an example of the power of unwavering belief and dedication. “That is a story that will never end,” he recalled. “The atmosphere among the players, the staff and town was truly incredible. Everyone was working hard every day and, even at training, it still didn’t seem possible but we just kept looking to the next game. “Before you know it, we had a title chance. Words can’t describe how that felt, it was spectacular. “It makes you believe anything is possible if you work hard and put the time in. If all the players rally around and are dedicated then you will achieve something. That is inspiring. “It gives you an insight into the mentality needed, that you can never switch off. When you are that close to winning the league or achieving anything then you have to stay focused and ignore other things. Further inspiration comes from Johnson’s family ties. His godfather is former England, Liverpool and Leicester striker Emile Heskey, who remains just a phone-call away and even gave his seal of approval to the switch north of the border. 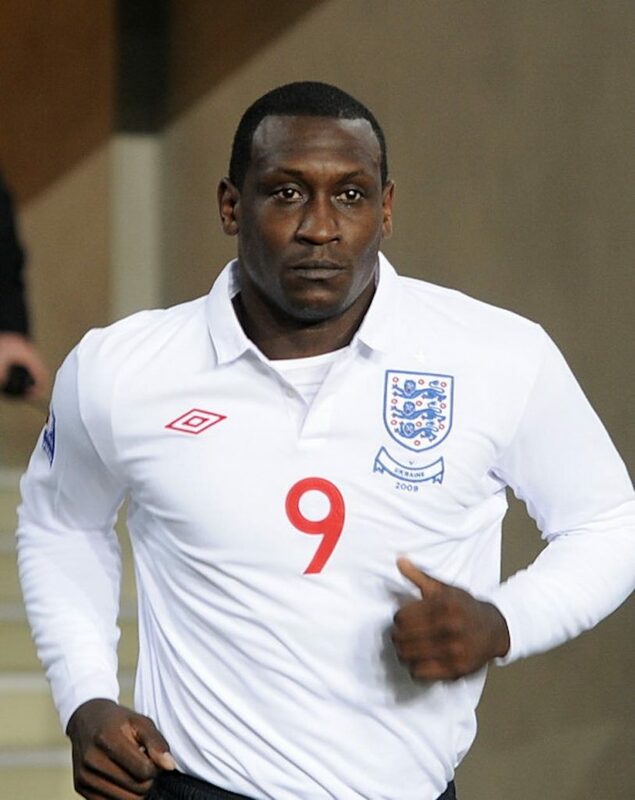 With 62 caps to his name and having represented one of the biggest clubs in the world in the Reds, Heskey’s influence is invaluable to his development, on and off the pitch. Johnson’s international aspirations are not quite so outlandish given he has already won a major international trophy with England’s under-19 side, lifting the Euro 2017 crown in Georgia alongside the likes of Ryan Sessegnon and Mason Mount. “Playing for England is every boys dream and I was lucky enough to get in the side,” he continued, recalling the 2-1 victory over Portugal in the final. 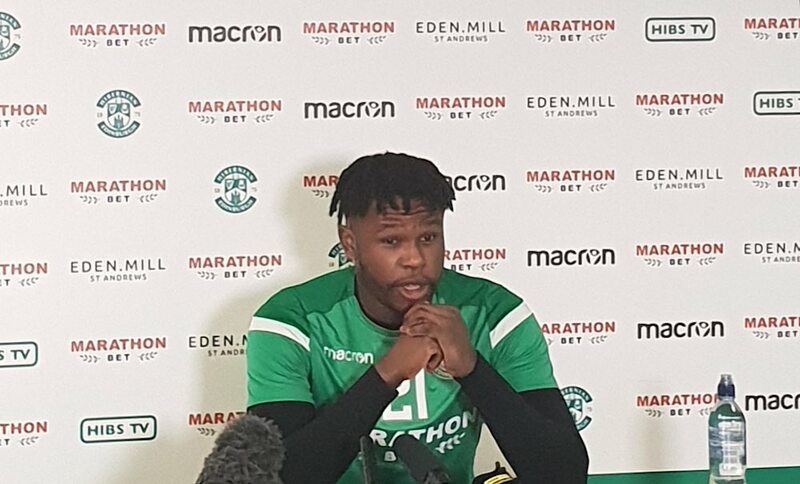 Given his unshakable self-assurance, it is no surprise that Johnson has declared himself ready and willing to go straight into the Hibs side against Aberdeen this afternoon, should interim head coach Eddie May see fit to select him.